Last year runners from 40 states and 14 countries ran the Hamptons. 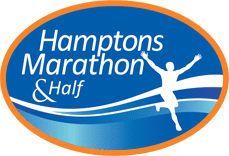 Runners of the Hamptons Marathon will start together with those running the Half and they will finish at the same finish line. The courses provide a flat, fast run through Southampton Village with views of the Atlantic Ocean and Shinnecock Bay. The race starts and ends at the Southampton Intermediate School, 70 Leland Lane, Southampton, NY 11968. We will be supplying water at hydration stations located every 1.5 -2 miles on the course. Hydration stations will have Sports Drink as well as water. GU will be available at one hydration station along the course. There will be port-a-johns stationed at hydration station along the course. The marathon will be a Boston qualifying USATF sanctioned event. For eligibility and qualifying times click here.  Marathon and the half-marathon can serve as a great training run for those runners training for the TCG-NYC, Marine Corps or Chicago marathons. All finishers receive a fabulous finisher’s medal and are eligible for age group awards. Live Tracking and App information will be coming soon!